An American woman has been taken into police custody in Rawalpindi in Pakistan. Elizabeth Marie Lancaster was given a multiple entry tourist visa for Pakistan for 180 days in May last year, reported the Dawn. Her visa validity, which was due to expire in November last year, was extended till May of this year. Lancaster was further given an extension in October for fifteen days. 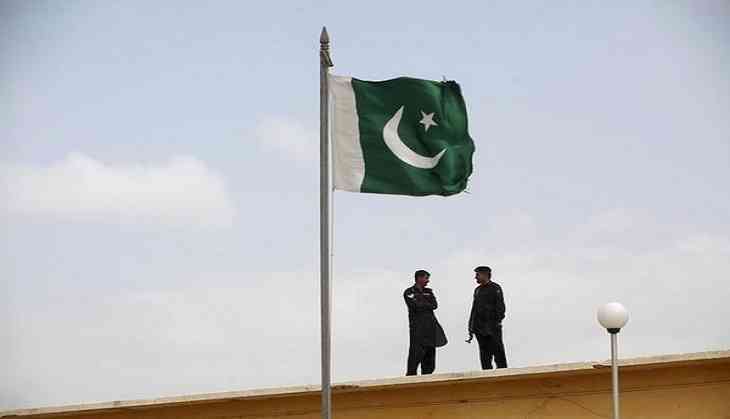 The 31-year-old is a resident of West Virgina, who had come to Pakistan 18 months ago after she married a Pakistani man, Adnan Khan, reported the Dawn citing her passport credentials. Lancaster has been moved to the women police station after contacting the US embassy and Pakistan's Federal Investigation Agency.